Marvelous Games’ Assault Gunners HD Edition has received a rating for Nintendo Switch from Taiwan’s video game classifications board. 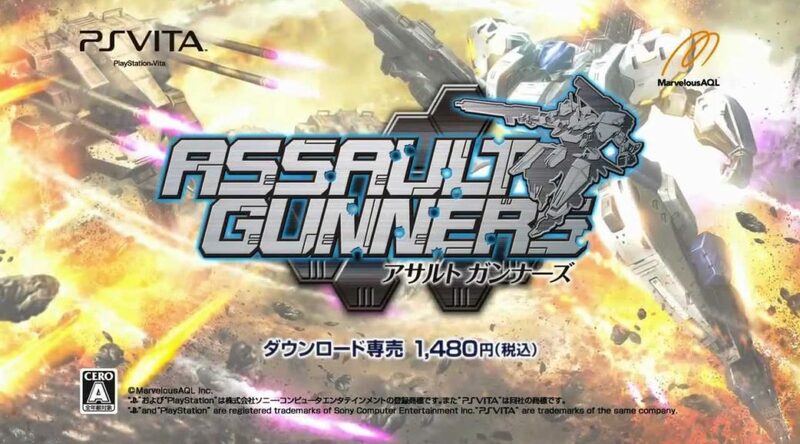 Assault Gunners was a mech game released on PS Vita in 2012, exclusively in Japan. There’s a high chance the game will be localized for the west as Assault Gunners HD Edition was also rated in Australia earlier this year.